Start taking classes at Remedy Barre and Foam Rolling and other studios! Remedy Barre and Foam Rolling gives you the strength and tone you want while providing the relief you need. With a unique combination of self-massage foam rolling, fascial stretching and challenging ballet-inspired barre fitness, this studio has found a way to intelligently build strength without creating tension. We work barefoot or with grippy socks in the studio. Wear comfortable clothes that allow instructors to see your alignment. Props including rollers, balls, mats, resistance bands, weights, yoga blocks, etc. are all provided for you at the studio. We lock the studio door five minutes after class has started. Please arrive on time to avoid class interruptions and so you can check-in with the instructor about your body. 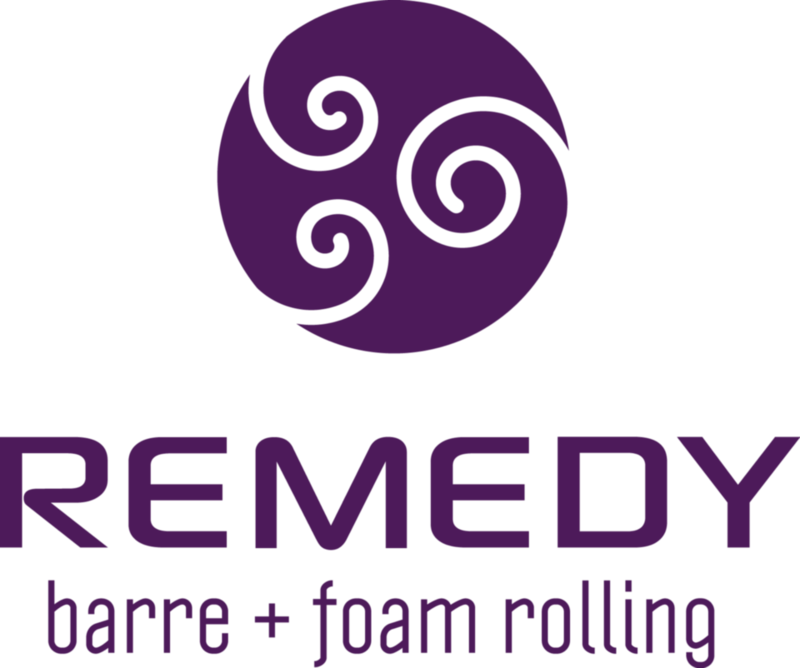 Remedy Barre + Foam Rolling is a short walk from MacArthur BART station and off the Telegraph Ave exit on Highway 24 in the heart of the Temescal neighborhood. Street parking is available outside of the studio and is usually easy to find on 48th Street. Watch for street cleaning on Monday and Tuesday mornings from 9 am to 12 pm. Great class! I’ll be back. Katherine’s class is great for its slow burn - you really focus on form, but your heart is pumping hard! Shanti’s class was great. She incorporated several ballet-inspired moves that I hadn’t done in other barre classes. Good alternation between getting heart rate up and getting the burn going. As a first time roller, I found the instruction easy to follow. I think I probably need longer, more sustained rolling to get all the therapeutic benefit. It’s definitely something I want to do more regularly. Also, it’s a lovely, clean studio. Thanks for the feedback! Like anything else, rolling is a practice that gets more productive and satisfying the more you do it. Hope you can make it back for class again soon. Tammy was a great instructor! Fantastic class overall. My only complaint about this studio is the scented products that you have to use to clean the props and the soap in the bathroom; it would be great ifcthey went frangrance free. Points for asking about pronouns on their intake forms. Just what I needed. Plus great soundtrack! Tammy was an amazing instructor! !